Princess Mette-Marit Royal Highness Crown of Norway was born in Norway. 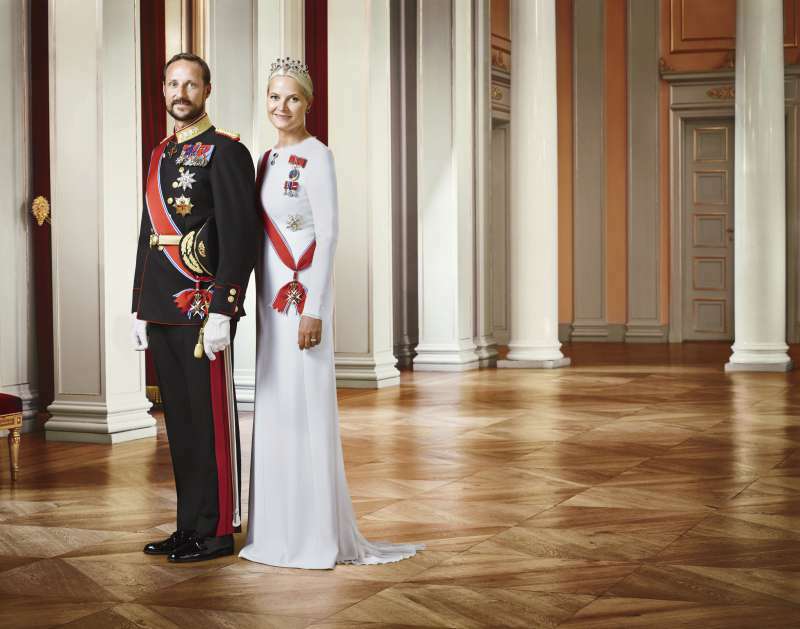 In 2001, she became a crown princess of Norway after marrying Crown Prince Haakon. Now, she is involved in all kinds of humanitarian projects, arts, as well as official visits in her country and abroad. It is reported that the Crown Princess is going to undergo minor surgery on Monday. That’s the reason she canceled all the planned events for the next week. 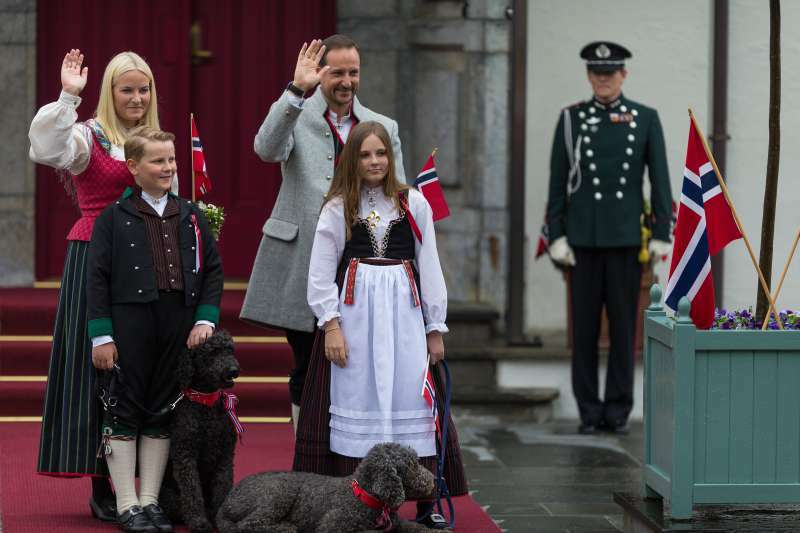 However, no specific detail as to the kind of health issues Princess Mette-Marit has been mentioned. 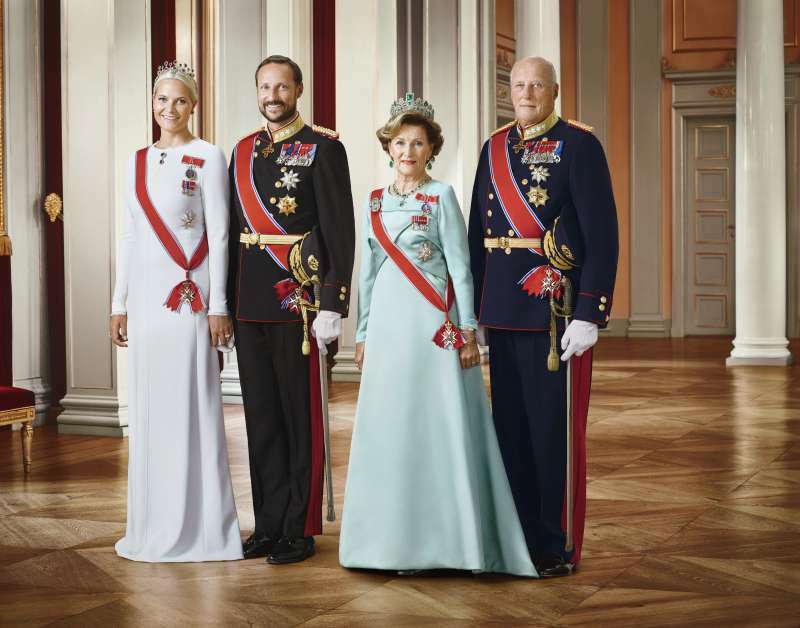 Together with Prince Haakon, they have a happy family and three children Marius, Princess Ingrid, and Prince Sverre-Magnus. They are often seen together at all kinds of outings.